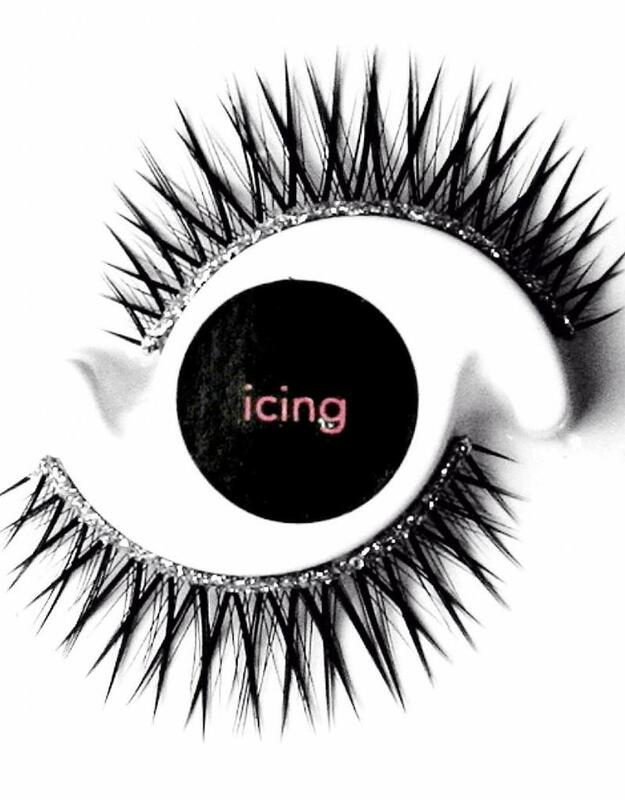 These "Icing" glitter false eyelashes feel light on the eyes, but are heavy on the sparkle. They are sure to take your performance to the next level! Yofi false eyelashes can be used multiple times with proper care.